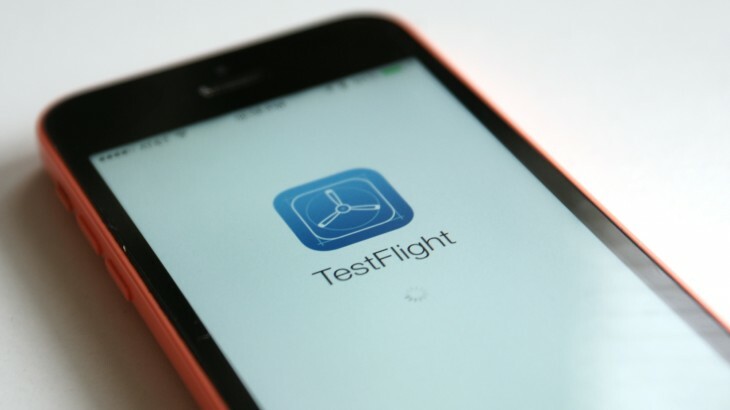 Apple’s beta-testing tool for developers, TestFlight, appears to be experiencing an outage. Still down. Getting on for a day now. #testflight Anyone get any more info? Too much to expect anything from Apple apparently. Apple’s System Status page says the service is up and running, but some users still seem unable to connect. This follows a series of major recent outages such as rather lengthy one affecting iTunes in March.